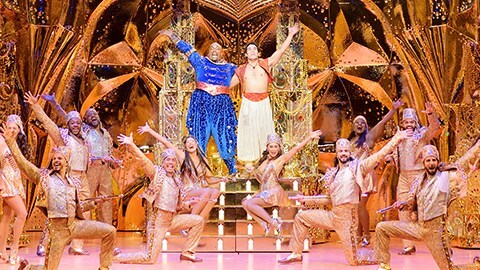 Travel today to our nations capital, Washington, D.C., and spend a delightful afternoon with the cast of Aladdin at The John F. Kennedy Center for the Performing Arts. The beloved story of Aladdin is brought to electrifying theatrical life in this bold new musical! With just one rub of a magic lamp, Aladdins journey sweeps you into an exotic world full of daring adventure, classic comedy and timeless romance. Its an unforgettable experience that includes all the cherished songs from the Academy Award-winning score, and additional musical numbers written especially for Broadway. Note: Aladdin is recommended for ages 7 and older. After the show enjoy a delicious dinner at Saints Paradise Cafeteria, a southern and soul restaurant where love is the main ingredient. Aladdin is presented in the Kennedy Centers Opera House with Center Orchestra Seats. 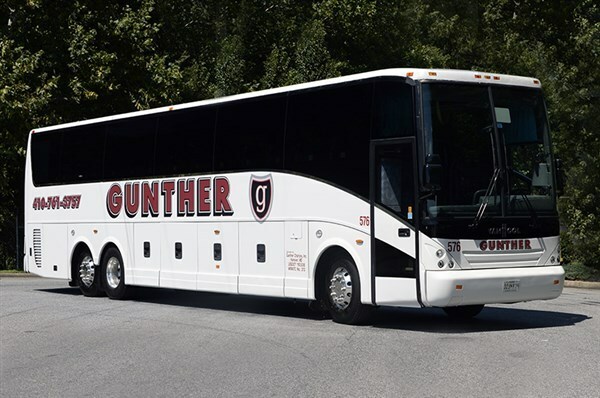 Showtime at 1:30 P.M.
Travel today to our nation's capital, Washington, D.C., and spend a delightful afternoon with the cast of "Aladdin" at The John F. Kennedy Center for the Performing Arts. The beloved story of "Aladdin" is brought to electrifying theatrical life in this bold new musical! With just one rub of a magic lamp, Aladdin's journey sweeps you into an exotic world full of daring adventure, classic comedy and timeless romance. It's an unforgettable experience that includes all the cherished songs from the Academy Award-winning score, and additional musical numbers written especially for Broadway. Note: "Aladdin" is recommended for ages 7 and older. After the show enjoy a delicious dinner at Saints Paradise Cafeteria, a southern and soul restaurant where "love is the main ingredient". "Aladdin" is presented in the Kennedy Center's Opera House with Center Orchestra Seats. Showtime at 1:30 P.M.